The giant engines of capital that initiated our modern material avalanche, evolved massive institutions to structure and display the energy of production through things. The Value of Things will begin to explore the archaeology of the two great inventions of modernity, the most privileged sites within the social organization of all objects, images, signs and services; the department store and public museum. In the mid-19th century continuous process machines initiated the mass production of standardised goods. Under managerial capitalism, hundreds of repetitive units - either workers, processes or goods - became intensified as lines of hierarchically structured products. Its what Marx and his followers recognised as the key to modernity; the social organisation of production. Through the emergence of Free-trade-liberalism, goods accelerated in their circulation. Merchants, through a network of buyers and agents scour the world for products, penetrating lines of trade into countries previously resistant to a market economy. In Europe the advent of the railway, accelerated the speed at which goods could move from ports - or manufacturing and wholesale sites- through to the growing cities for retail distribution. In the few decades after 1840 an integrated urban transport system allowed the urban populace become as fluid as the movement of goods. The emerging suburbs and finally the surrounding countryside fused with the city centre in a continuous exchange. The traditional privileged economy within European cultures tended to value the ‘Fine Arts’ - paintings, sculptures and the bric-a-brac of a former aristocracy, their advisers, dealers and market makers as well as the galleries, private homes, auctions and private museums through which they circulate- as the vehicle of taste, education and power. It is from this economy that public museums inherited their collections, and core values - values which privilege history, singularity, authenticity, and academicism - essentially a stable and restricted symbolic economy grounded in the interpretation of old objects removed from the everyday circulation of things. Throughout the 19th century the power associated with cultural competence - the feeling of participation in the interpretation of the material of culture - could no longer be confined to a restricted economy of ‘fine art’ and its related institutions. Adrift in the endless stream of 'new' commodities, the rapidly emerging urban middle class had to set itself apart from the new industrialist emulating the old nobility, or the more established working class. Values, values of all kinds were played out through an increasingly precise practice of discrimination amongst the new products of industry and commerce. The Value of Things will imagine the department store as an ideal institution at work in an emerging culture of intense commodification, and its promotion. 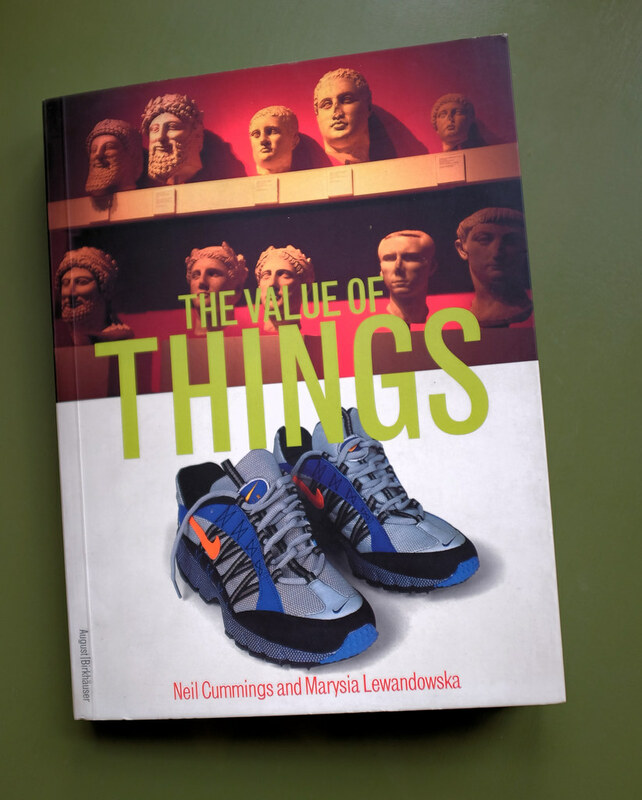 The Value of Things will imagine the store and the museum as perfectly representing the technologies for the sourcing, transportation, warehousing, accounting, stocking, display and redistribution of material things. 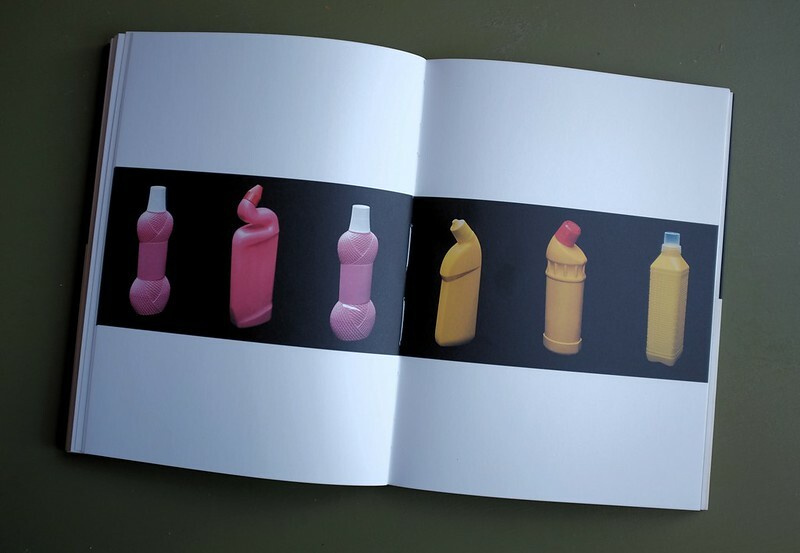 Although clearly organized around different economic drives, what the store shares with the museum is the encyclopaedic desire to render the whole world knowable, classified and displayed for the visitor to consume. If the museum is driven by a set of values and narratives to protect the image of singularity through souvenirs of the past, in simple contrast, the department store holds the promise of a semiotic democracy, played out live, amongst the profusion of the present. Although The Value of Things is not a task of mourning. As we embark on the new millennium, our traditional play with value has exceeded it’s previous limits. Value expressed as the accumulated excess through profit, no longer correspond to the circulation of things and the logic of the marketplace. Value as capital is ever more intensively squeezed from the movement of the digital image, of capital itself. These two great institutions, while acting as a model to structure and narrate previous cultural shifts, are also caught in a process of radical transformation. They may even be accelerating towards a strange convergence. As the Store is superseded by out of town shopping cities (or its convenience replaced by the point and click of e-commerce) it reconstructs its past with a gentle mercantile nostalgia; reinventing itself as a spectacular tourist destination, dispersed amongst other cultural sites. The Museum in turn, as an effect of changes in the constitution of its public, and public provision, aggressively markets and licenses its own collection, history and building, as a brand. The stored old things, and their parallel information shadow are harnessed as potential new revenue streams. The Value of Things pictures Selfridges, the first purpose built department store in London, and the British Museum, England’s earliest public museum, although their specific histories unfold as emblematic of institutions worldwide. Through images and text the book mirrors the uncanny narrative of the twinned sites, as a beautiful but failed catalogue. Systems of taxonomy and classification emerge as the text and images break into a familiar, yet displaced, departmental structure.